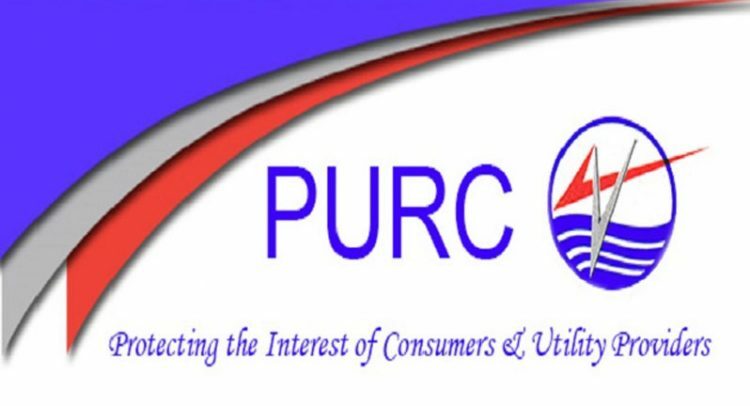 The utility companies have up to the end of October 2018, to make their input into the template and submit same to the PURC ahead of the announcement of new tariffs in December, for 2019. 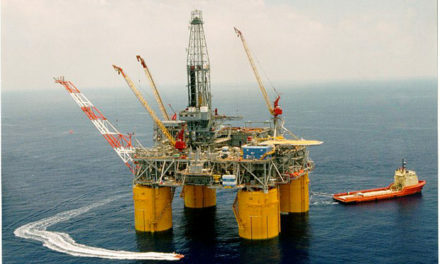 Players in the utility sector met in Accra on Wednesday to discuss the tariff proposal template for the 2019 major tariff review. 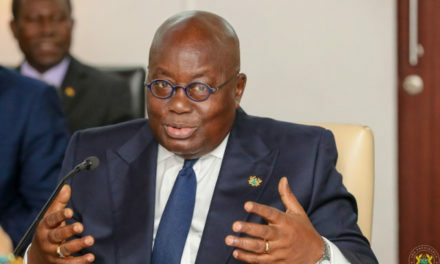 They were the Electricity Company of Ghana (ECG), the Ghana Grid Company (GRIDCo), the Ghana Water Company Limited, the Northern Electricity Distribution Company of the Volta River Authority and Enclave Power. The Director of Regulatory Economics and Research at the PURC, Dr Simons Akorli, took the representatives through what was required of them. 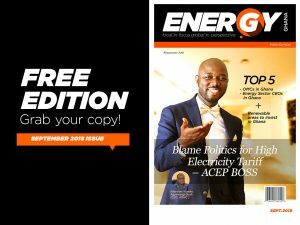 He asked the utility companies to ensure that accurate data was captured into their respective templates, to ensure the proper computation of the 2019 tariffs. 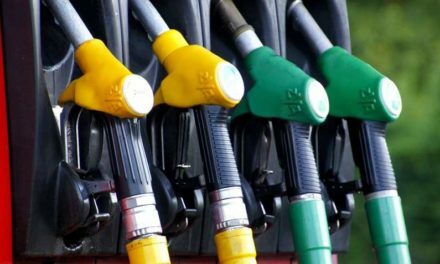 Dr Akorli explained that a roadmap had been developed for between now and December for all the necessary inputs to be made before the major announcement for next year’s tariffs. 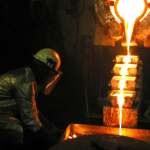 It would, among other activities, involve the PURC’s engagement with key stakeholders, analysis of accepted tariff proposals, decision on rates and a preliminary review of tariff submissions by the PURC and tariff announcement. The Chairman of the Technical Committee of the PURC, Mr Ishmael Edjekumhene, urged the players to endeavour to work within the time frame to meet the deadline. He could not tell the level of tariff adjustment when he was asked by journalists. 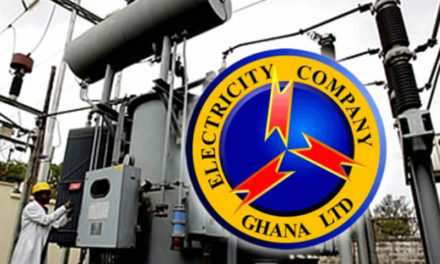 This year, the PURC announced a reduction, effective March 15, 2018 for the ECG but the monthly billing cycle of the prepayment metering system did not technically allow the ECG to implement the review at that time. 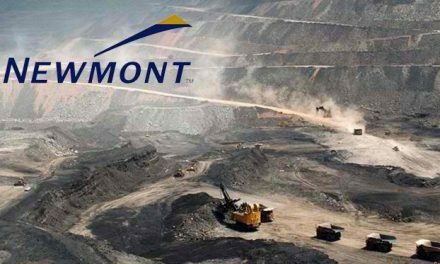 It announced an average percentage reduction of 17.5 per cent for residential, 30 per cent for non-residential users, 25 per cent for Special Load Tariffs (SLTs) and 10 per cent for the mines.